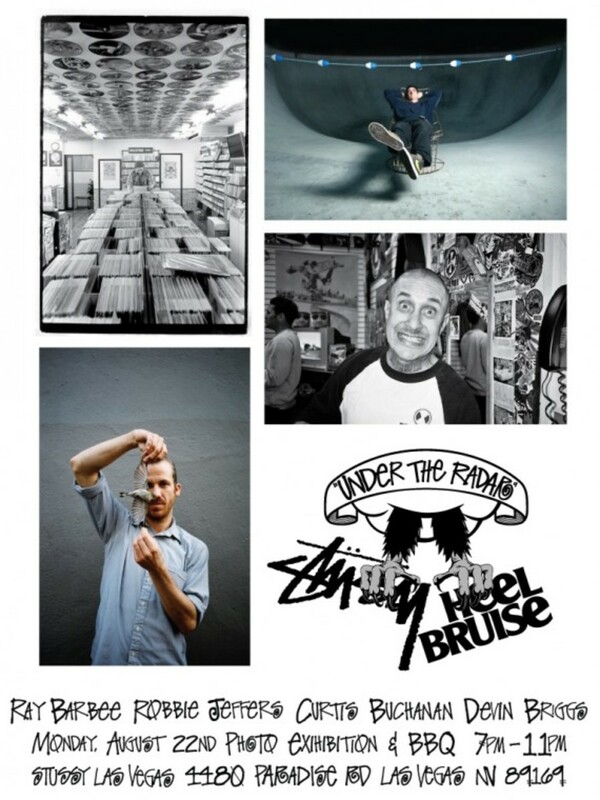 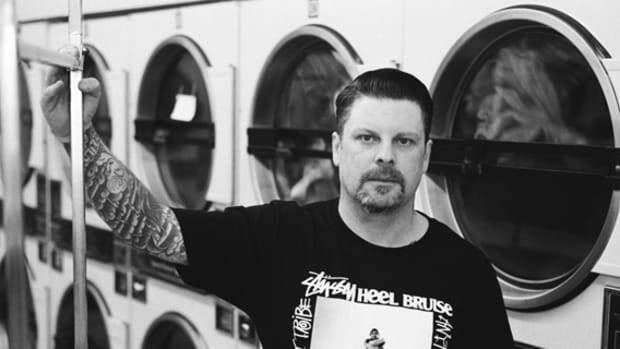 To kick things off at this season&apos;s Magic trade show in Las Vegas, Stussy and Heel Bruise are teaming up to present a photo exhibition entitled "Under the Radar", which will be happening tomorrow at the Stussy Las Vegas store. 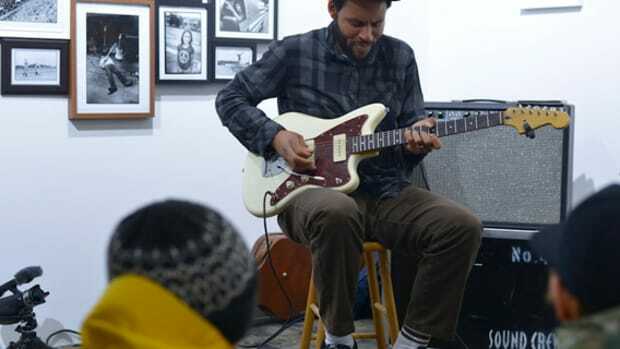 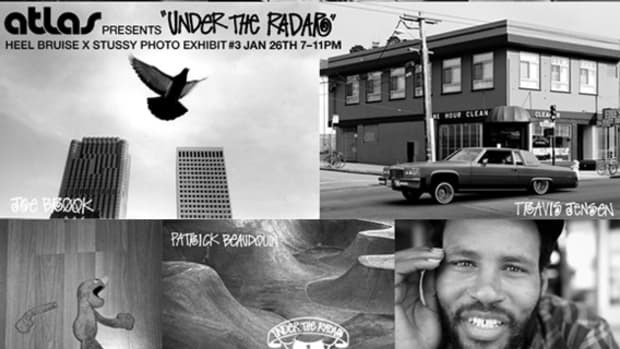 The exhibition features work from some recognizable names such as Ray Barbee and Robbie Jeffers, and also some photos from some genuine up-and-coming talents such as Curtis Buchanan and Devin Briggs. 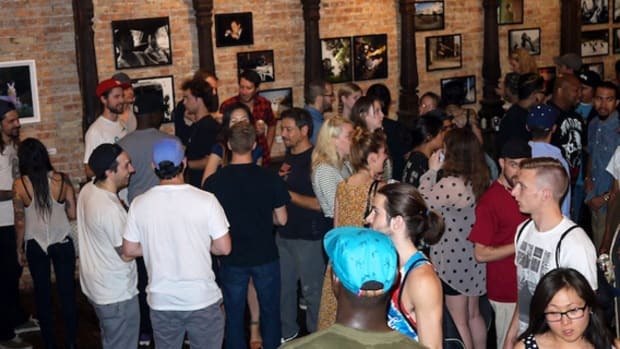 The 4 photographers fit the theme of the new series of exhibitions which aims to mesh together established names -- not necessarily recognized for their work behind the lens -- with others who may or may not have exhibited before. 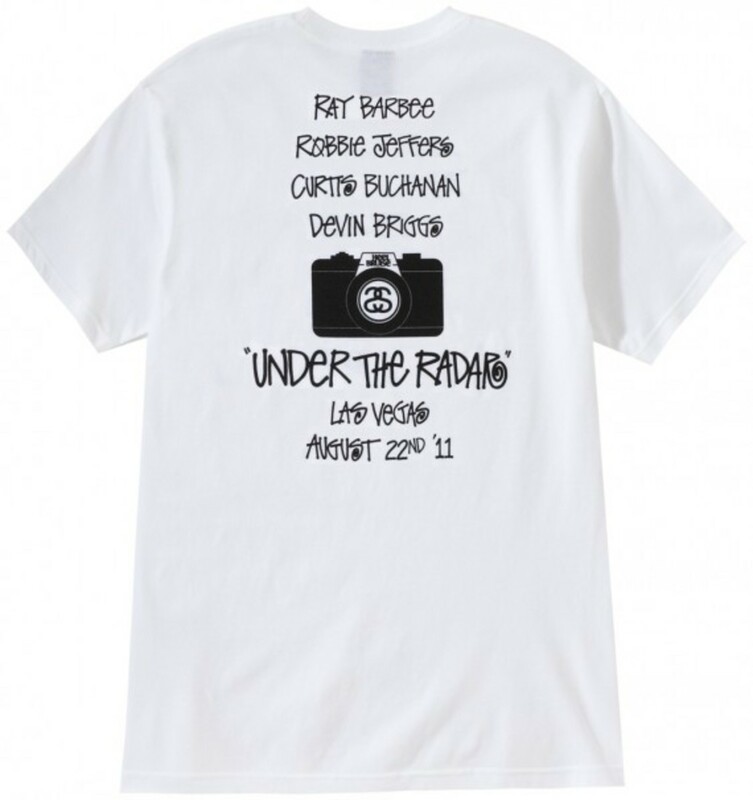 In addition to the exhibit, food and drinks will be provided and also, 2 limited edition tee shirts will be available. 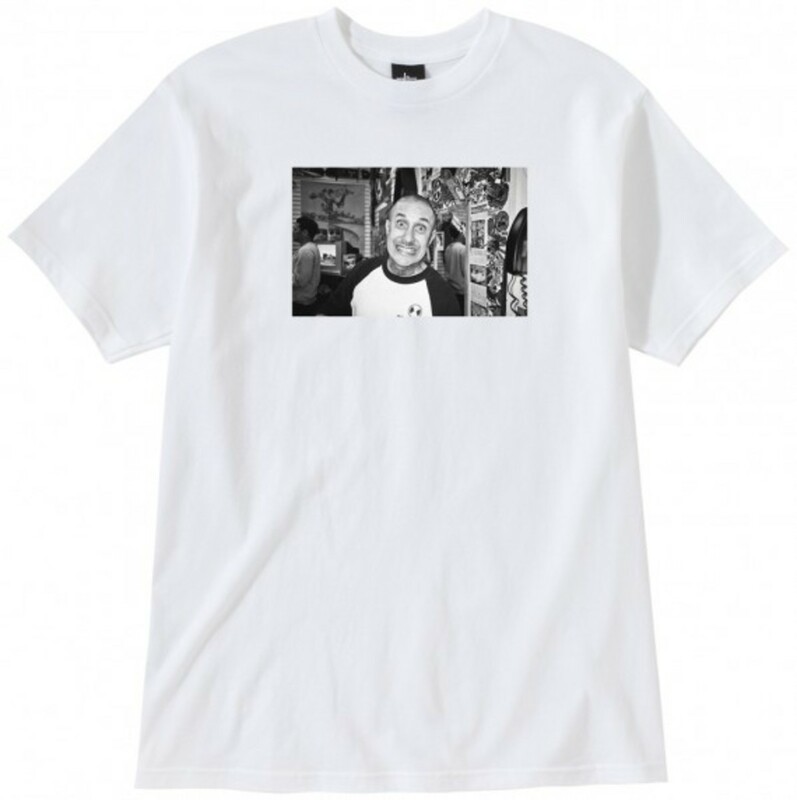 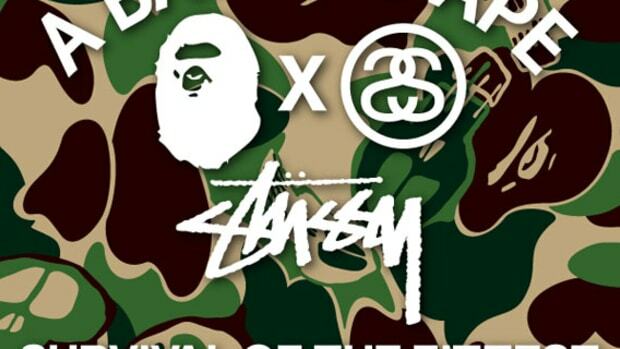 Unfortunately, 1 is for promo only and that is the one featuring a photo by Devin Briggs featuring skateboarder Andy Roy, but the other with the "Under the Radar" logo will be available for purchase through Stussy LV.